The wired infrared/microwave infrared intrusion detector YET603 uses an imported ultra-low power digital microprocessor to detect dynamics at any time. 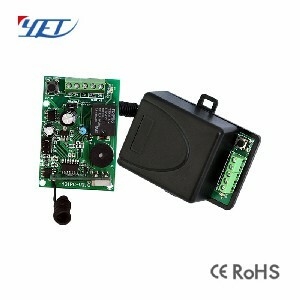 Wired Infrared/Microwave Infrared Intrusion Detectors YET603. 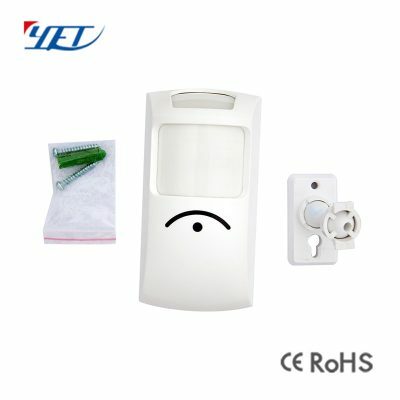 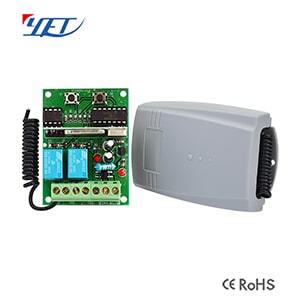 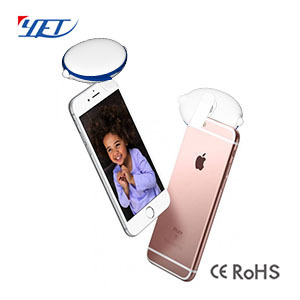 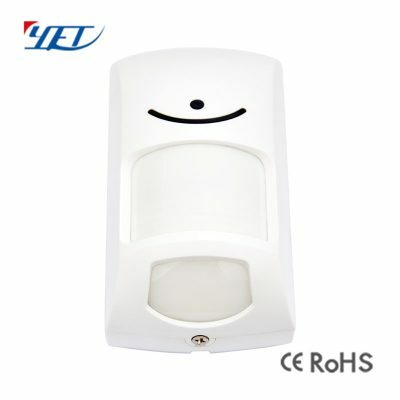 Welcome to use the “new generation” (wired type) pet immunity infrared intrusion detectors. 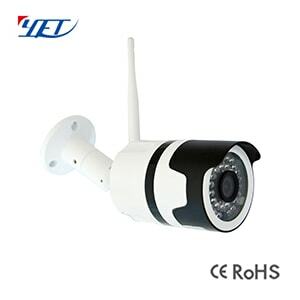 It adopts importer super low power consumption digital microprocessor, random dynamic time division and energy accumulation logic processing technology, patented precision columnar Fresnel lens,detection of dual induction in combination with microwave movement,adjustable pulse counting. 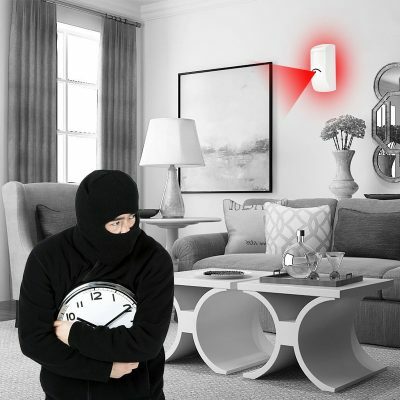 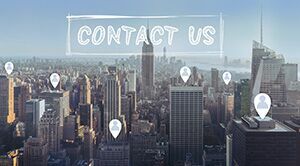 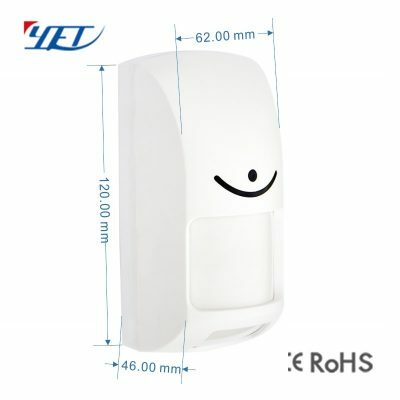 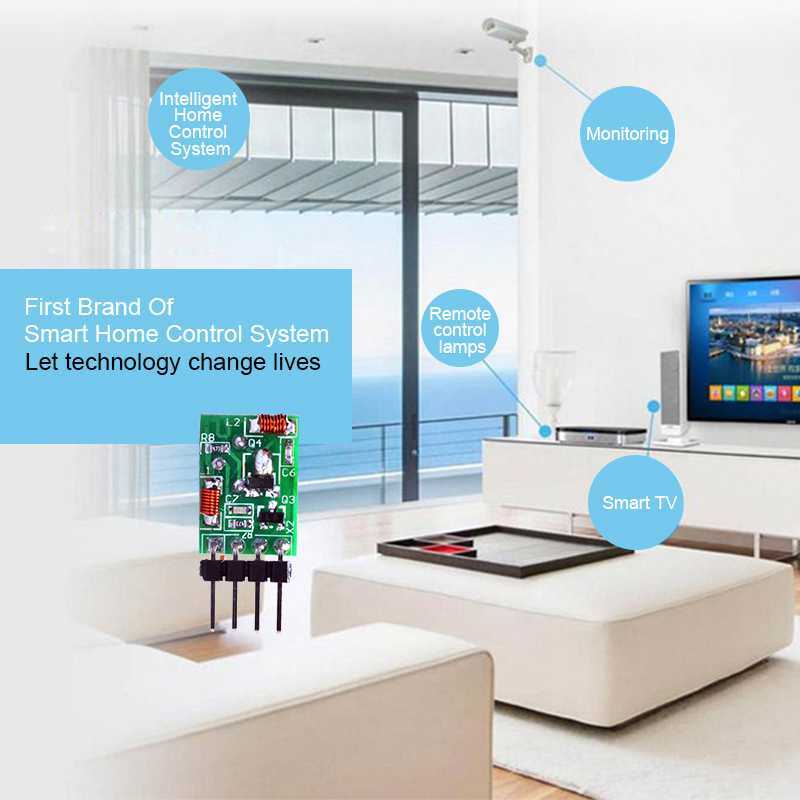 Working with advanced patented software technology, it features super detection performance and judges the real invader truly and can overcome the shortcoming of false alarm, failed alarm and not alarm. 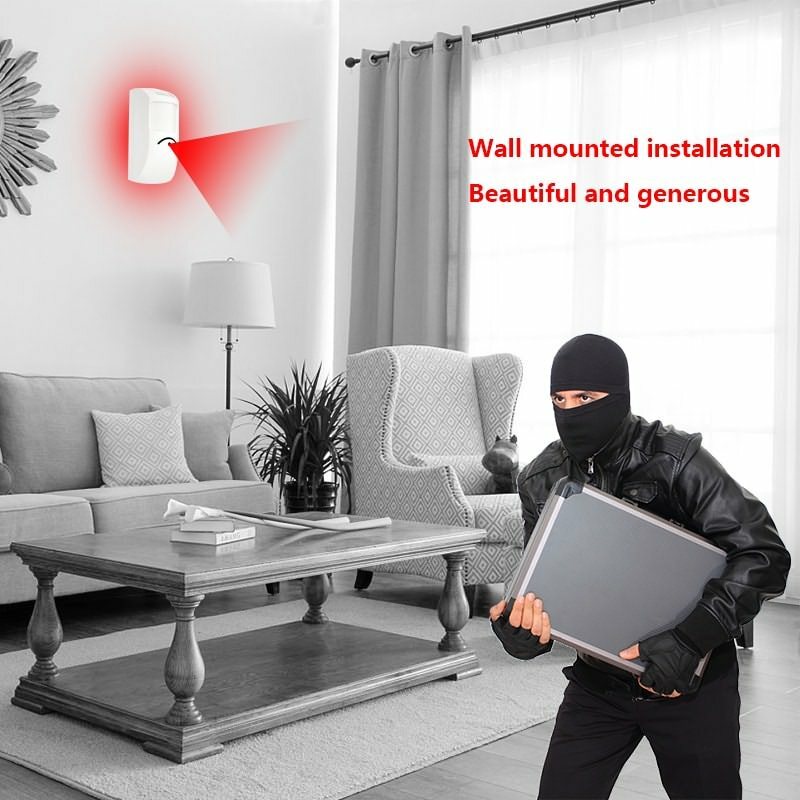 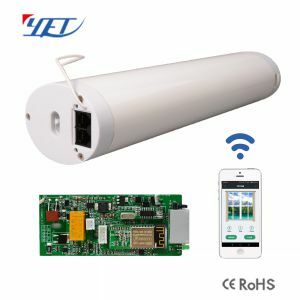 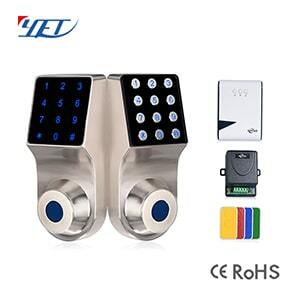 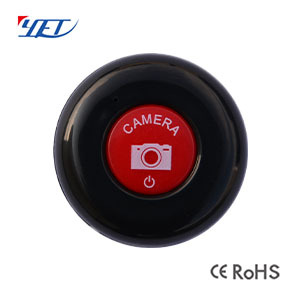 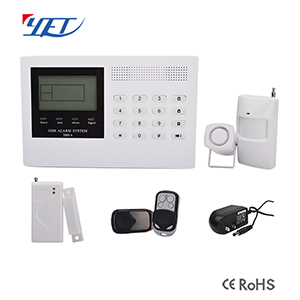 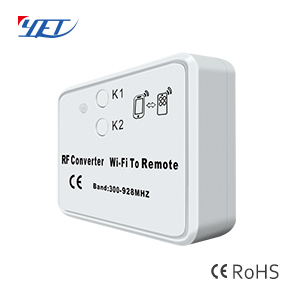 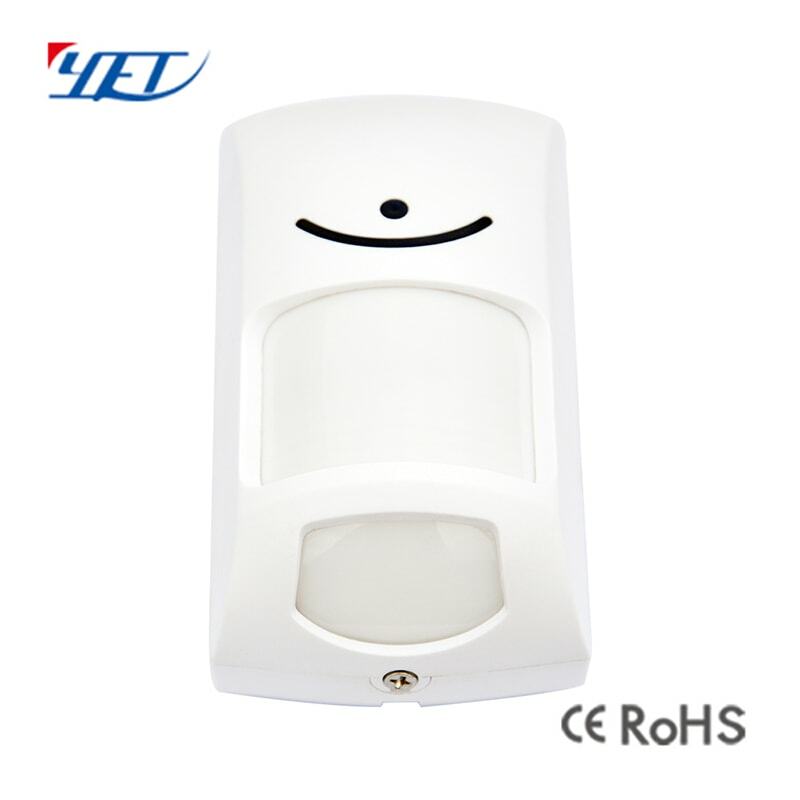 The single-identification infrared intrusion detectors are not provided with mobile detection function and the dual-detector is provided with mobile detection function. 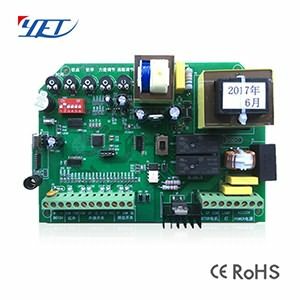 I am sorry I can’t violate company’s rules, and after your sample test, we can return your fee of samples in the next batch orders.